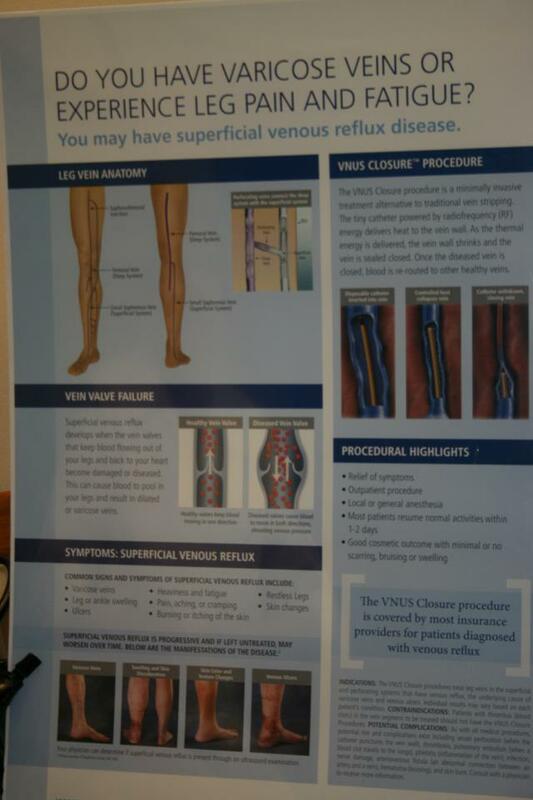 Vein Specialists of the South and Dr. Ken Harper announced last week that their recent FREE varicose vein screening conducted to raise awareness of varicose veins and varicose vein treatment options was a success. The free vein screening was a three day event. Ninety-two people registered and ninety-five people were screened during the event. Dr.Harper, who is passionate about educating the public concerning varicose veins and vein disease, conducted the vein screening to increase awareness of the consequences of untreated varicose veins. He is one of the first phlebologist to join hands with the Society of Vascular Surgery (SVS), American College of Phlebology (ACP) and American Venous Forum (AVF) in their “Rethink Varicose Veins” campaign. Dr. Harper said that, “untreated Varicose Veins can lead to more severe venous problems or chronic venous insufficiency (CVI).” Since many still consider all vein disease to be a cosmetic concern, out of more than 30 million Americans who suffer from vein disease less than 1.9 million get their vein disease treated. Yet the treatment of most varicose vein disease is covered by insurance plans. As a community outreach Dr. Harper conducts free vein screenings several times per year, and along with his varicose vein treatment blog, videos, Facebook entries and podcasts seeks to bring awareness to vein disease. Those people who suffer with varicose and spider veins and experience leg fatigue, restless legs, night cramps, tired legs, swelling, skin changes including leg ulcers and blood clots or bleeding veins should have their veins evaluated by a vein specialists or Phlebologist. Dr.Harper, who is recognized by the American Board of Surgery and the American Board of Phlebology, performed the first minimally invasive endovenous radiofrequency (VNUS RF Closure) procedure in the state of Georgia in 2000. Since then he has completed more than 5,000 endovenous procedures. Endovenous therapy, an alternative to traditional vein stripping has a quicker recovery, less bruising and discomfort, and better long term success than vein stripping. FDA approved modalities for endovenous therapy use either radiofrequency or laser energy to close the treated segment of the vein. Recently the Covidien Closure Fast Endovenous RF Catheter Ablation procedure has been renamed the Venofit Procedure by Covidien. 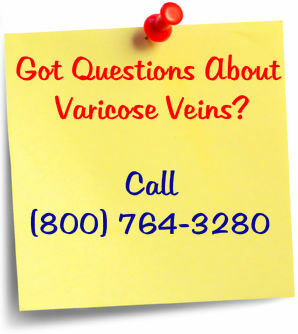 For additional information on varicose vein evaluation and treatment options and to be more informed on vein disease visit our blog “Varicose Vein Treatment”, our main site http://VeinSpecialists.com or call (800) 764-3280. ABOUT Vein Specialists of the South - Serving all of Georgia and the southeastern US, The Vein Specialists of the South is located on 556 Third St., Suite A, Macon, GA 31210 and conducts FREE varicose vein screening several times during the year.